So far, almost 60,000 people have said that they are "interested" in the “Zéro Conso (zero consumption)” call on Facebook, with 15,000 confirmed to be taking part. The Boycott Citoyen movement invites people to consume products more responsibly, creating less waste and using fewer resources. 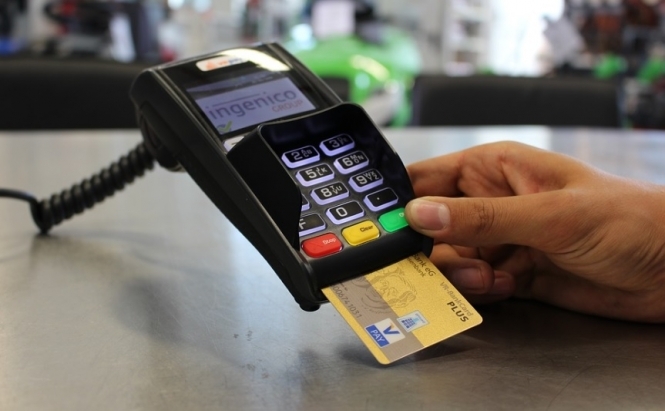 It is asking people to refrain from buying or consuming as much as possible, including no taking out money, no watching television, turning off lights, no using phones or electronics more than strictly necessary. It also includes no online shopping, and reducing the use of non-recyclable materials such as plastic. The movement coincides with the climate protest marches that are also scheduled for this weekend, which have been created by young people and scientists in France and beyond. 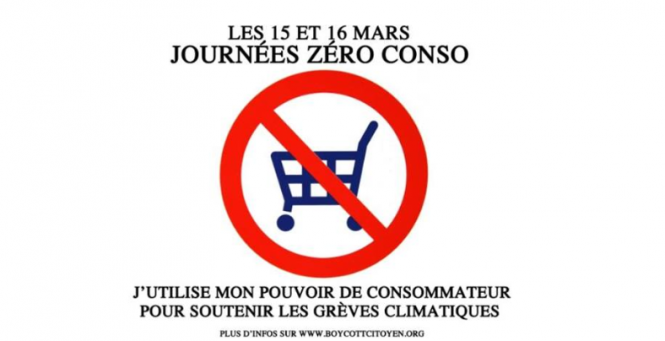 Since October, the Boycott Citoyen group has called on people to no longer buy from major brands, and to question the use of plastic, or travel such as flying on planes. The group is also planning a further push: on March 17, it is calling on people to buy from small and ethical businesses instead of major brands. Ms Garland added: “There is a time for being radical. There are more and more calls for civil disobedience, and even the head of the UN has called on civilised society to take action in the face of inaction towards climate change from [our] leaders.